The now world-famous Trump baby blimp, which floated over protests in London earlier this month, may soon be headed to Central Park -- if some U.S. anti-Trump activists get their way. 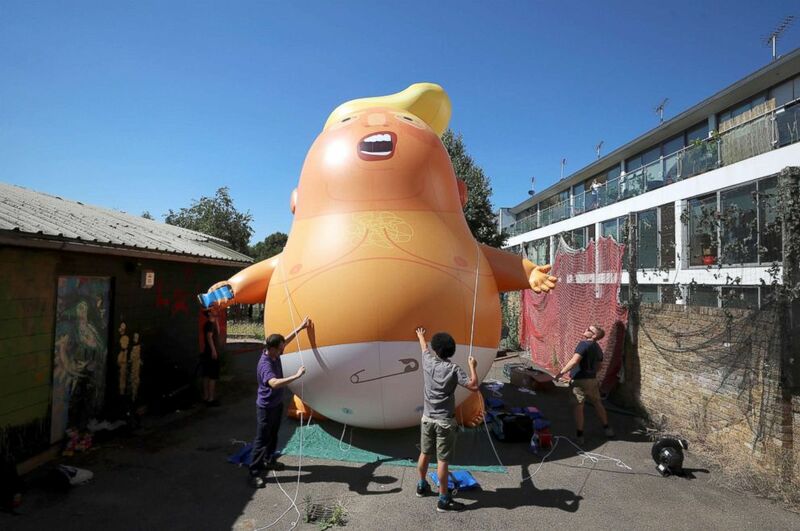 The blimp, which depicts Trump as an angry orange baby holding a smartphone and wearing a diaper, captured the attention of the world as thousands of protesters marched under it to vent their anger at the American president during his recent visit to the U.K.
Didier Jiminez-Castro, an activist from Hillsborough, New Jersey, set up a GoFundMe page to bring the blimp to Bedminster, New Jersey, where the President often golfs. 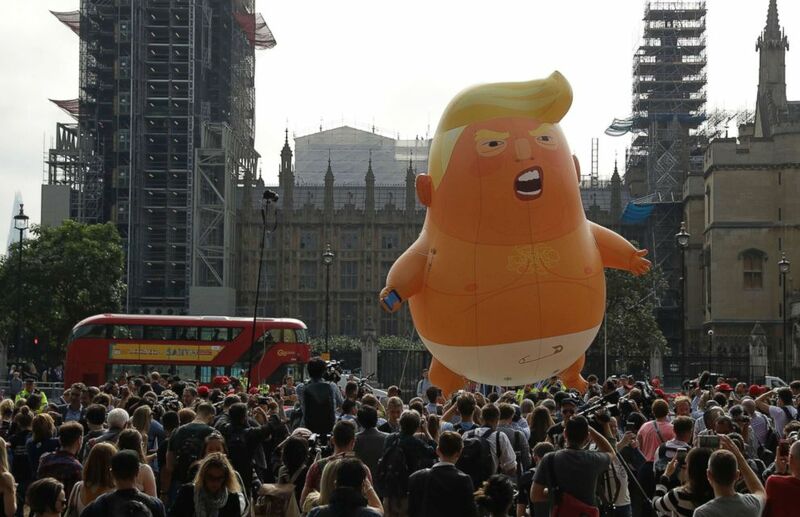 A six-meter high cartoon baby blimp of President Donald Trump is flown as a protest against his visit, in Parliament Square in London, July 13, 2018. The fund has far surpassed its goal of $4,500, receiving more than $6,500 by Monday morning. And early Monday morning, Jiminez-Castro sent a tweet to New York City Mayor Bill de Blasio - a vocal and strident Trump critic – seeking permission to fly the blimp over the city’s crowned jewel – the 843-acre green park in Upper Manhattan. Jiminez-Castro said his goal is simple: aggravate the President of the United States, noting on his GoFundMe page that the U.S. president "does not feel welcome with the Baby Trump...and we need to get under his skin as much as we can." He wrote that the blimp will arrive in the U.S. in four weeks. 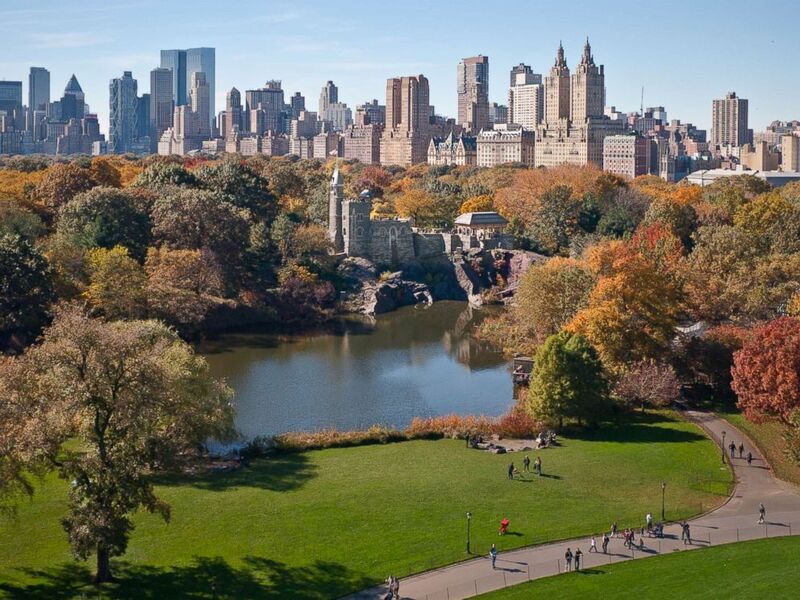 An undated stock photo of Central Park in New York. The London appearance of the blimp did seem to bother Trump. He stayed away from London to avoid the protests and told The Sun newspaper before his visit, "I guess when they put out blimps to make me feel unwelcome, no reason for me to go to London. I used to love London as a city... But when they make you feel unwelcome, why would I stay there?"